Emily and I have known each other since high school and when she asked me to photograph her wedding I was beyond thrilled! She and Jay had been dating for about 5 years when he finally got up the nerve to ask her to marry him during their visit to Charleston, SC. As a wedding photographer, being able to work with awesome couples like Emily and Jay is what makes my job so rewarding. I can attest that they are perfect for each other. Even through photographs, their goofy and easy-going love is easy to see. 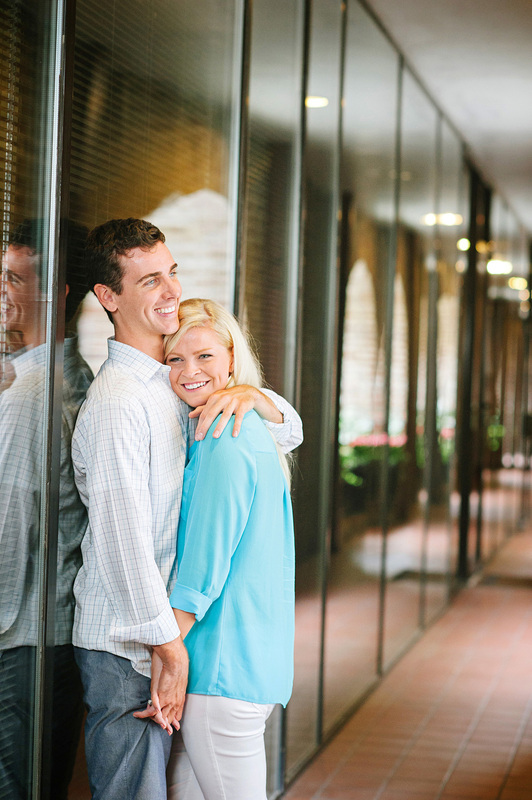 I cannot wait for their wedding next May where they will tie the knot at the beautiful Claxton Farm in Asheville, NC!